With her album release set for Friday 26th October, Shay D drops the projects fiery track ‘GIMMIE DAT’. 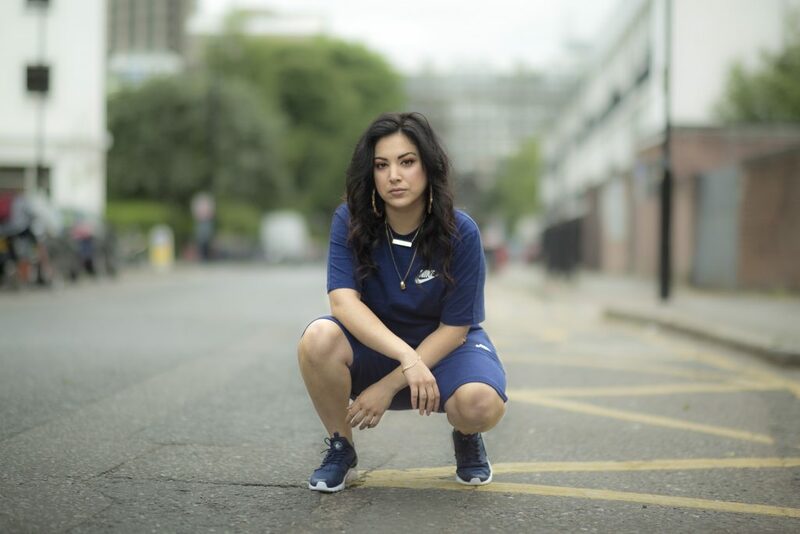 Bringing high-octane fire trudging out on a dirty grime beat that is littered with Middle Eastern influence, Shay D showcases her finest lyrical chops as she goes on a rampage with her punchy delivery. Her compelling ambiance is dictated through her clever wordplay and her knack for storytelling as she hurdles over the bass heavy instrumental with ease and spits bar after bar with precision. 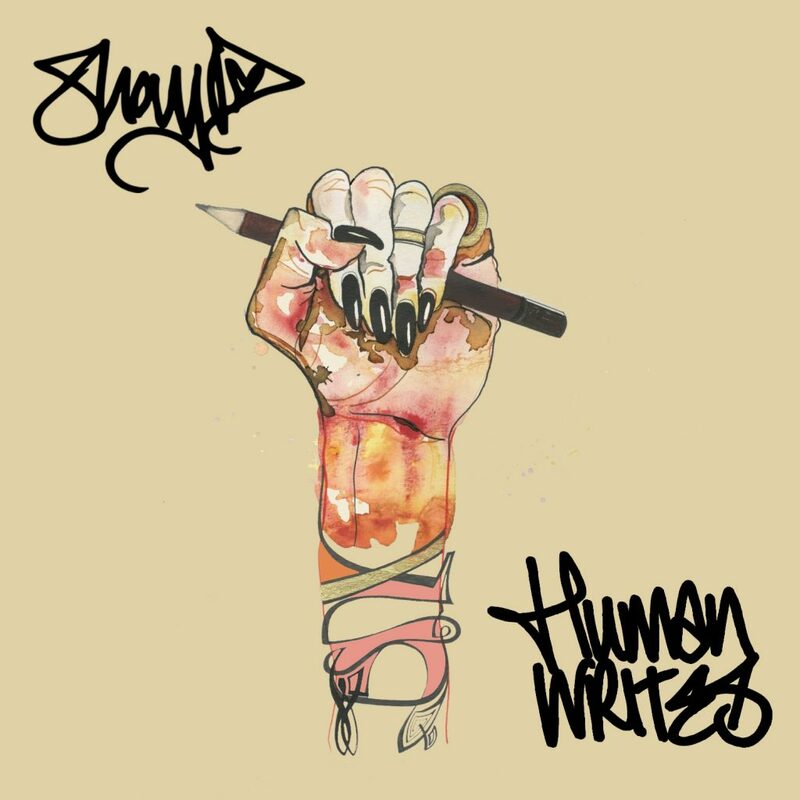 Her upcoming project ‘HUMAN WRITES’ is an exploration in to her world; from prejudices to the obstacles she witnesses, her vivid social commentary, delivered in varying form, highlights why she is quickly earning the title as one of the best muses in modern day creative arts. Prepare for a mixture of personal tales, storytelling hip-hop tracks and some tongue in cheek, fun, Grime inspired records whilst representing women, delivering strong social messages and an underlying theme of female empowerment laced within the songs. Topped with a fine addition of production credits from the likes of Nutty P, Blizzard, Micall Parknsun, Dos Gringos, Tony Bones, HUMAN WRITES is undoubtedly got all the makings of a special piece of art. Providing yet another dimension to the array of gems that are set to make up HUMAN WRITES, Shay D continues to break barriers with GIMMIE DAT.